100% PLANT BASED. ALL NATURAL. GREAT TASTE. 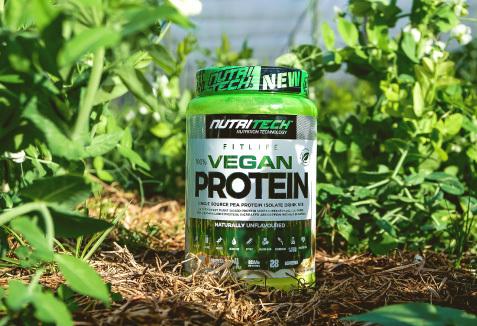 NUTRITECH 100% VEGAN PROTEIN has been formulated as a premium-quality single source protein, making use of natural pea isolate sourced from GMO free golden peas grown in the USA, with 25g of protein per single serving (78%). An exceptional choice of protein by athletes and individuals following a vegan or dairy free lifestyle, pea isolate is free from gluten, dairy, lactose, is easily digestible and made using low heat isolation to maximise the bioavailability of the protein. Designed to provide the ideal environment to support lean muscle growth, recovery and strength gains with an excellent amino acid profile of 4g BCAAs per single serving. 100% VEGAN PROTEIN is perfect to gulp down post workout, increase protein intake when following a vegan lifestyle or when struggling to digest other protein sources. Sourced from US grown non-GMO golden peas will top up your protein intake for further enhancing your healthy diet and lifestyle. The biggest challenge of following a vegan lifestyle is to get the right amount of quality protein from the most natural source available. Pea protein isolate provides exactly that, with 25 g of naturally sourced protein per serving to increase your protein intake and further enhancing your diet and lifestyle. Not only is pea protein isolate gluten, dairy and lactose free, but it also has excellent bioavailability properties. It has been shown that pea protein isolate assists with weight loss by suppressing your appetite, as well as supporting a healthy heart and regulating blood sugar levels. 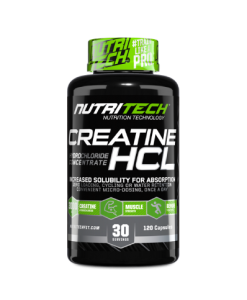 In the form of L-Leucine, L-Valine and L-Isoleucine are essential to assist with protein synthesis and muscle maintenance. Following a vegan lifestyle, every single nutrient is essential to your health. 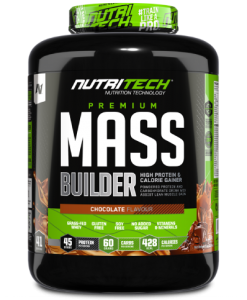 With the addition of these three main Amino Acids, you can be assured that your diet has a source to maintain and utilize every single protein resource available for you. Derived from the plant Stevia Rebaudiana, native to South America. Steviol Glycosides or Stevia Leaf Extract provides a natural sweet taste to NUTRITECH® 100% VEGAN PROTEIN. Stevia Leaf Extract provides zero calories due to the fact that the extract is completely metabolized in the human body; used in South America, Japan and China as an alternative to sugar for years, it just made sense to add Stevia Leaf Extract as the sweetener of choice to NUTRITECH® 100% VEGAN PROTEIN. 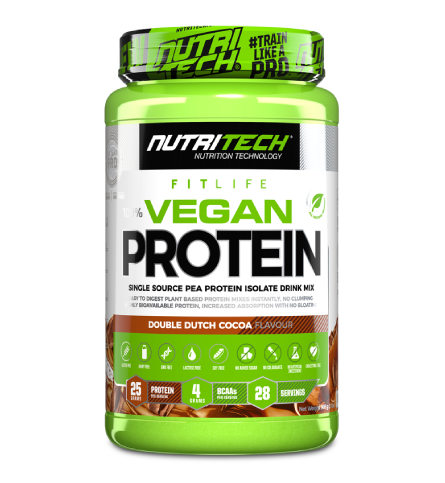 NON-GMO COCOA is blended with NUTRITECH 100% VEGAN PROTEIN to bring you the Double Dutch Cocoa Flavour for an explosive all natural plant based protein taste sensation ideal for smoothies or a quick shake on-the-go. Mix 2 rounded scoops (approx. 32g) with 200-250 ml of water or almond milk in a NUTRITECH shaker or add to a smoothie. Take 1 to 3 servings per day. take 2 rounded scoops before exercise and between major meals. 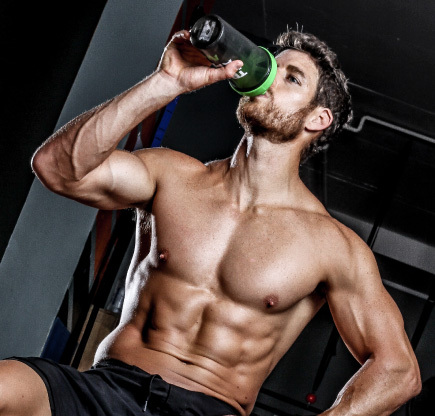 Mix 2 Rounded Scoops with 200-250 ml of water Take 1-3 times a day Take one serving after your workout. When energy levels are low and you need a boost of energy. 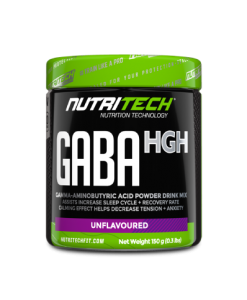 Next generation energy drink mix, suitable for use as a pre-workout and unique to SA market. 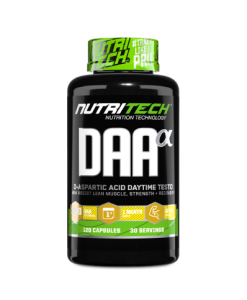 Promotes increased energy levels and alertness for times of physical and mental exertion. 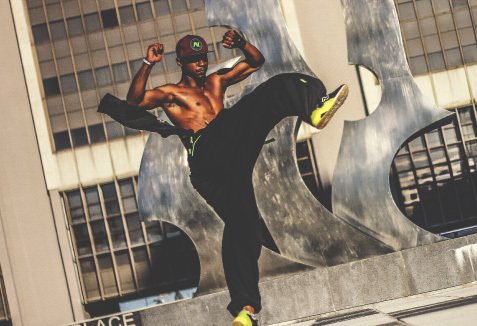 Zero banned substances, safe for professional sportsmen and women. Specialised blend of Caffeine, Amino Acids, Electrolytes and Beta-Alanine.